Description: Leaders have identified creativity and innovation as a critical skill set for performing almost all jobs in the 21st century. This highly interactive hands-on ATDNM session explores techniques to improve individual and team problem-solving to enhance creativity and innovation in one's personal and professional life. Bio: Ken Everingham is the principal of KFE Consulting. He has more than 25 years’ experience in training, organizational development, and human resources. He has degrees in Counseling and Human Resource Development. He has work experience in counseling, training, OD, and human resources fields working in the financial, telecommunication, defense, and consulting industries. 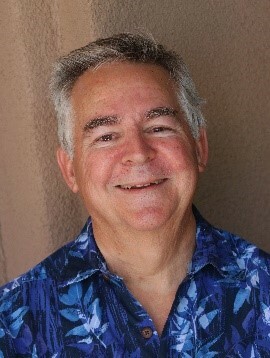 In 2013 he was elected as President of the Tucson Chapter of ASTD. Last year, Ken relocated to Santa Fe where he is an independent consultant providing training and organizational development services in the areas of management/leadership, team effectiveness, performance, creativity and innovation, process improvement, Myers-Briggs, and strategic planning.